The king of comfort is pasta but when you pair that with luscious cheese and top it with a sauce of your choice...well then I think that comfort just went to heaven. Raviolis are like little pillows of heaven filled with homemade vegan ricotta and covered in a homemade vegan pasta dough as well. This recipe shows an easy and cheaper way to get a perfect vegan ravioli that will impress and satisfy. Serve with a nice garden salad and some homemade garlic bread (recipe on Blog), you will be all set for your Italian night in. Enjoy! 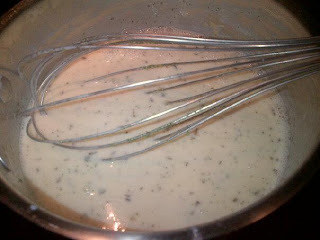 Once the mixture is set up and gelled, use a fork to break up the mixture into a smooth and not lumpy consistency Once smooth, Add in your vegan Daiya cheese and place back in the refrigerator until you need to use it for the raviolis. 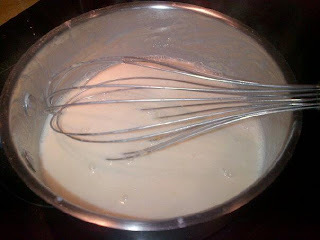 Remove the dough and place it in plastic wrap and then the refrigerator if you want to use it later. 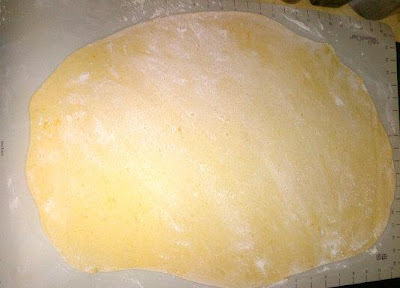 For immediate use or after refrigeration place dough onto well flours counter or cutting board with a damp towel over it and let it rest for around 45 minutes before making the raviolis. To form the ravioli, cut the dough into 4 evenly sized pieces. 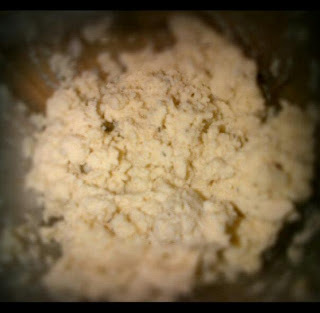 Add extra flour as necessary for rolling, but use only a little as necessary. Form each piece into a 2 by 6-inch rectangle. Recover the dough with the plastic wrap. Lightly dust the work surface and a rolling pin. 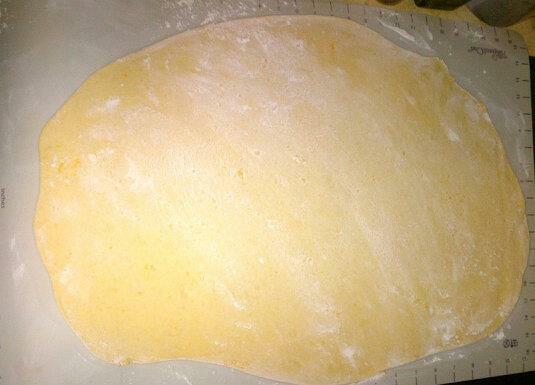 Working with 1 piece of dough at a time, roll the dough into a 4 by 19-inch rectangle. 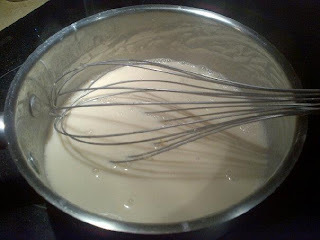 Place 9 rounded teaspoons of filling about 1-inch apart down the center of the dough. Fold the dough over the filling. Press down around the edges of each of the ravioli with your fingertips. 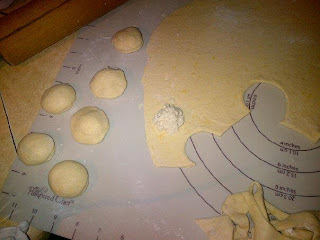 Cut the ravioli into small circles or squares and press down around the edges again with your fingertips or fork to seal. 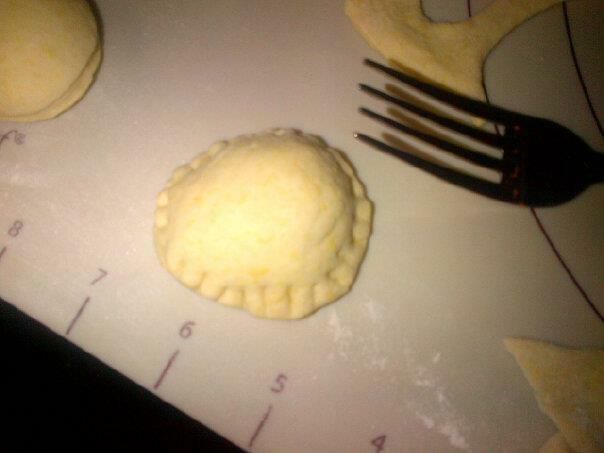 Place the finished ravioli on a baking tray and continue forming the remaining ravioli using the same method as before. Bring a large pot of salted water to a boil over high heat. Add half the ravioli and cook until the ravioli float stirring occasionally, about 3 to 4 minutes. 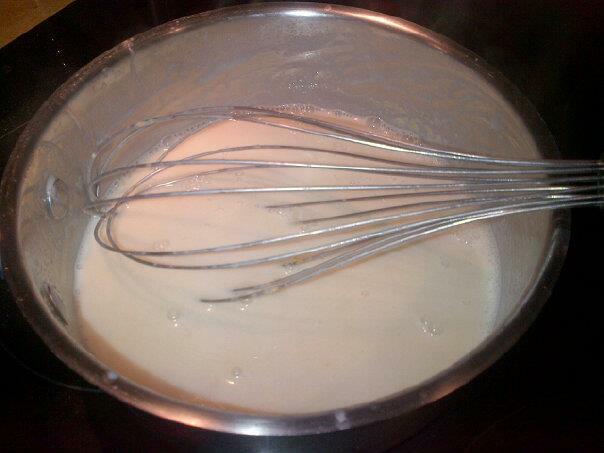 Remove cooked Raviolis with a sieve, frying spider, or slotted spoon and cook the remaining ravioli. 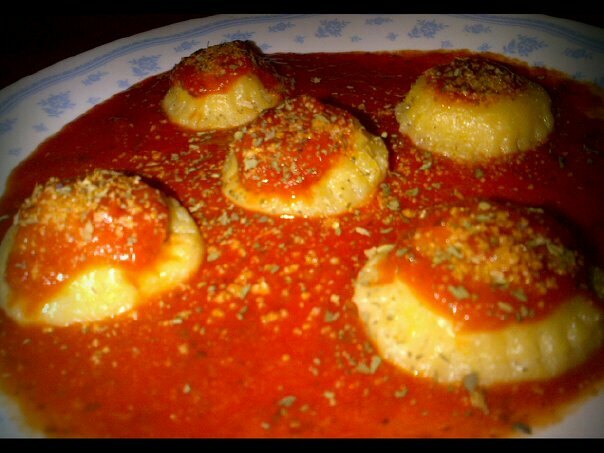 Prepare the vegan raviolis with your favorite pasta sauce, vegan Alfredo or a garlic oil sauce. Serve with a fresh garden salad and garlic bread. Enjoy!